Italian fashion group Only the Brave (OTB) has won the first round in a copyright infringement case which accuses Spanish group Inditex of counterfeiting its designs. 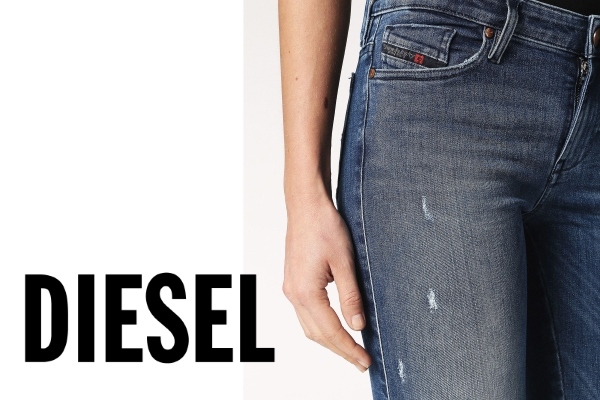 OTB – the parent company for Diesel clothing and Marni footwear – filed a suit against Inditex’ Zara brand alleging that it copied a popular skinny jeans line called Diesel Skinzee-SP and Marni Fussbett sandals, according to TheFashionLaw.com. The case, which is being heard in Milan, dates back to 2015. In a preliminary ruling, the court found in favour of OTB and ordered Inditex to recall the infringing products or pay $235 for each piece that remains in the market, despite Inditex’ assertions that there were “objective and material differences” with its products. The Spanish group also argued that the Italian court had no jurisdiction to order compensation, but this position was rejected. There is also the matter of compensation, and lawfirm Dentons, which represented OTB in the case, says it expects a ruling on that early next year. It also says it is the first decision in Europe which confirms it is possible to claim EU-wide damages for infringement of copyright in jurisdictions other than that in which the defendant is based.